Watching my kids grow and change is a wonderful sight to see. Unfortunately, when I have to buy new clothes less than a month after I bought a new wardrobe, I don't want to see that bill. 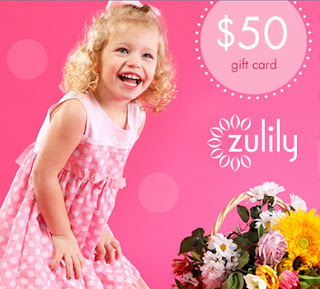 Luckily zulily offers great sales on everything that I need.